This slim card case is a practical accessory to carry with you every day. 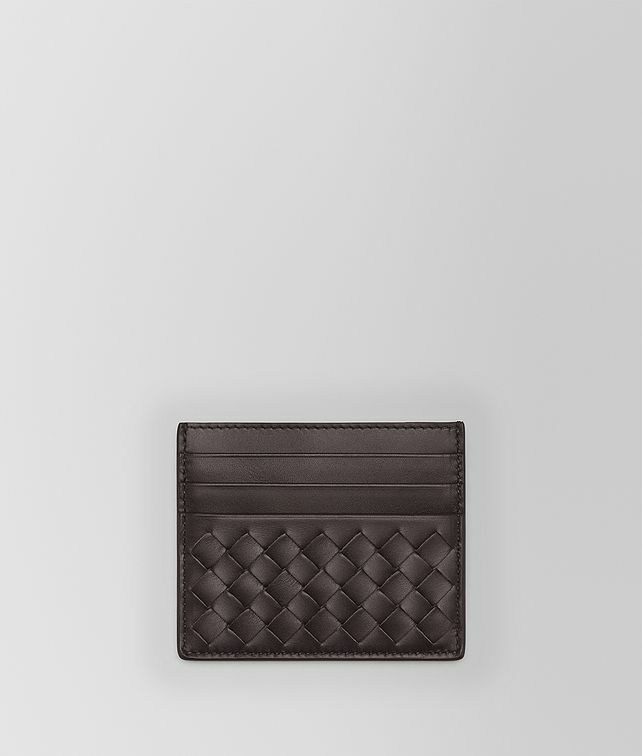 Crafted from sleek VN calf leather, this hand-woven style features 3 credit card slots on each side. The central flat pocket is lined in leather and ideal for storing notes and receipts.